I know it's a sore subject with Islanders fans but it is time to move on from Tavares. Yes, he was the face of your franchise for many seasons and yes, he was an outstanding hockey player, but he's gone. Sure, it'll sting for a bit, but it's time for fans to move forward and believe in another highly talented forward to lead this club. Mathew Barzal is just the guy to do this for the Isles. At just 21 years of age, there is so much to look forward to when it comes to this guy. For starters, he took the league by storm this past season by winning the Calder Trophy as the league's rookie of the year. He led all rookies with 85 points (22 goals and 63 assists) and was extremely impressive all around. "That Barzal can really fly," said Toronto defenceman Jake Gardiner. "He seems to build his speed up the ice, coming 100 miles an hour." Barzal will also be the perfect player to be the team's number one center. He is clearly a point producer who can put the puck in the net and dish it off to linemates. Last season, he was a second line center who really played like a first liner. Again, not having Tavares hurts, but it is certainly not the end of the world. With a lot of up and coming talent, a new goaltending tandem, and Barzal now leading the team's offense, this franchise actually has a lot to look forward to. 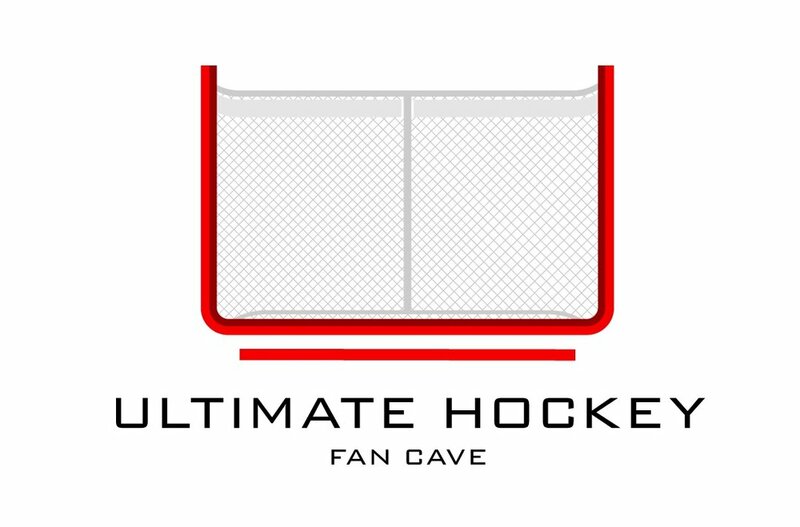 Get your Cave Gear here!